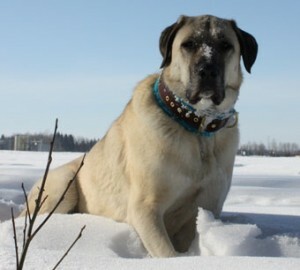 We are very proud to bring you this Canadian site representing a handful of Kangal Dog owners with a great appreciation, love and passion for the breed. 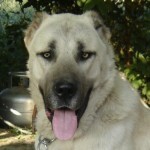 We care about the welfare and well-being of Kangal Dogs in Canada and Internationally. Please note, we do not breed and do not sell Kangal puppies; our goal is to provide information about the breed and to support Kangal Rescue organizations. 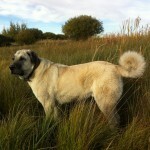 We encourage you to do your own research before selecting a Kangal Dog breeder, or buying a Kangal puppy. 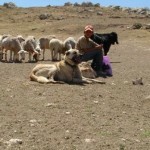 We hope that before contacting a breeder, you consider contacting these organizations: the Kangal Dog Rescue in Germany; the National Anatolian Sheperd Rescue Network, and Kangal Dog Club of America.